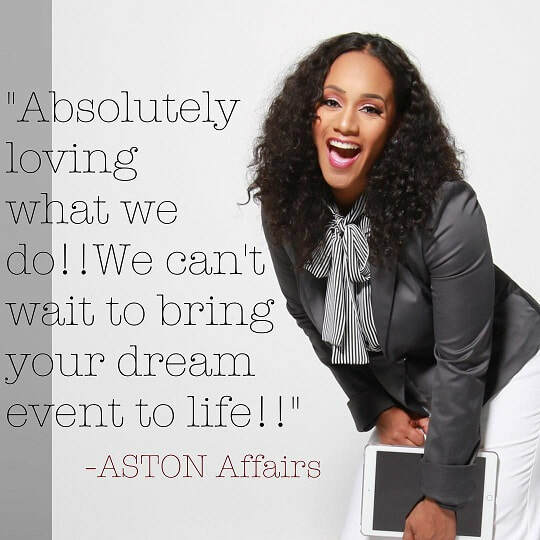 Meet Vanessa Maugé , owner and founder of Aston Affairs, LLC. Her expertise, flexibility, and passionate dedication to perfection provides clients with a unique experience unlike any other in the industry. Vanessa has over 10 years of experience in corporate and special event planning. She is passionate about what she does. Her logistical and organization skills combined with her creativity make her events memorable. Her eye for creativity and style allows her to customize each event down to the smallest detail. Vanessa leaves no stone upturned to find unique ways to make each event amazing. 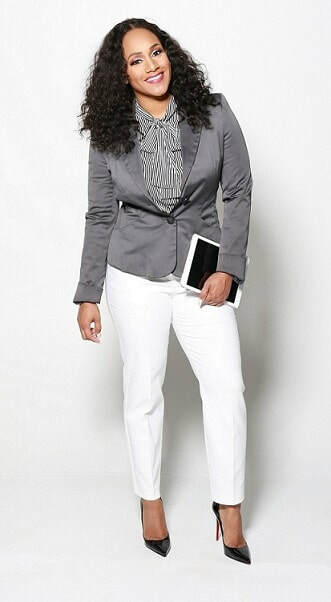 By embracing each event as new and unique, she is passionate in helping clients make their special event spectacular. "When you're doing what you love, how can you call it work?"